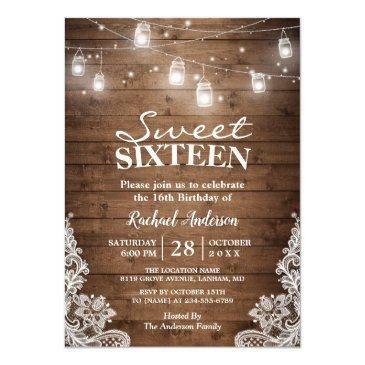 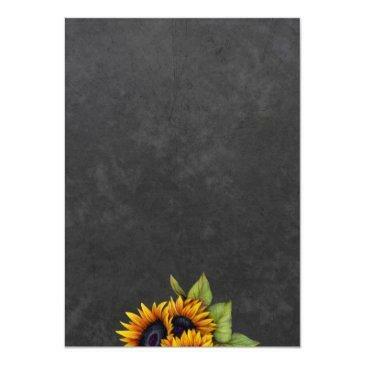 Floral elegant fall sweet sixteen / 16th birthday party invitation template on dark grey chalkboard featuring bouquets of yellow golden sunflowers. 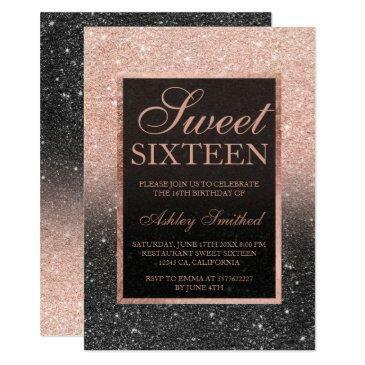 Fill in your information in the spots, You can choose to customize it further changing fonts and colors of lettering. 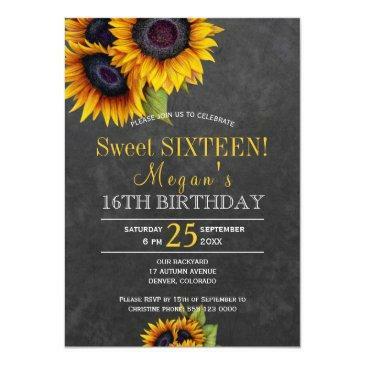 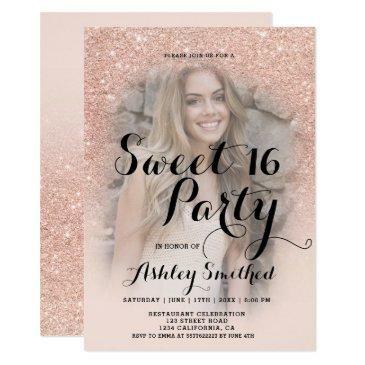 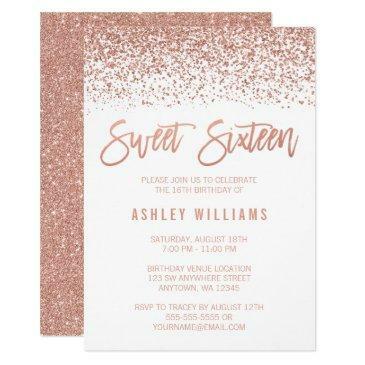 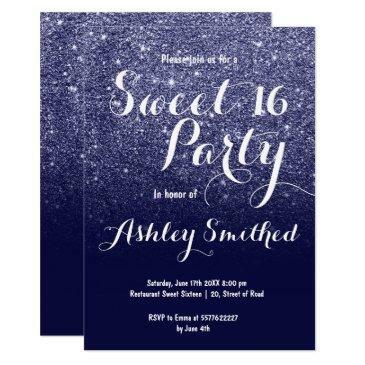 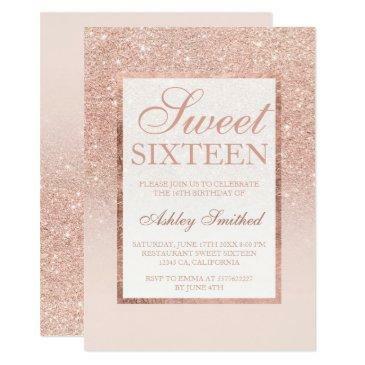 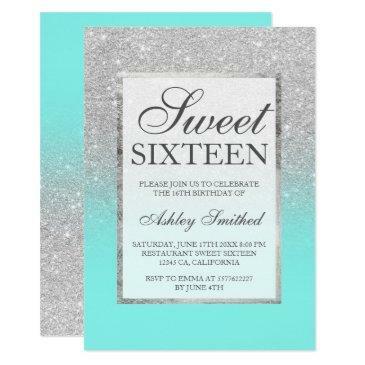 ---- The invitation is suitable for end of summer | fall autumn outdoor garden / backyard / floral chic birthdays parties. 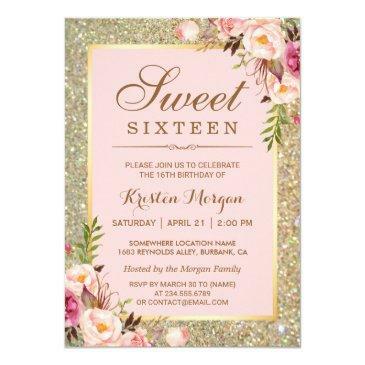 --- If you need assistance, please contact me!